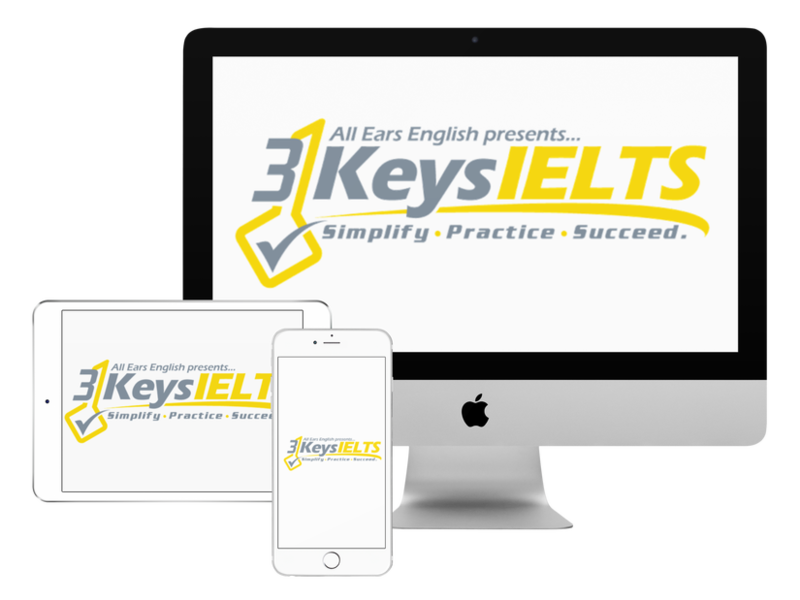 IELTS Speaking Part 2 can be difficult and scary for many students. Do you have the confidence in your vocabulary to fill the 2 minutes fluently? In Speaking Part 2, you are given a topic card. The topic card has one sentence at the top, telling you what to talk about. There are also 3 bullet points and one further question underneath. Remember- you are not required to cover the bullet points. You simply have to talk about the topic in that first sentence for 2 minutes. Part 2 topics are usually asking you to describe one of the following: a person, a place, an event/experience, or an object. How do I get this vocabulary? Listen to the episodes recommended below, and start writing down words for each bullet point. Listen to this episode to learn how to brainstorm and organize your Part 2 answer about people. Listen to this episode to learn how to fluently speak about Part questions involving places. Listen to this episode to learn how to speak coherently about events and experiences. Listen to this episode to learn how to fill 2 minutes when talking about an object.